ed note–The first of 5 recordings Mike did before the fire. Michael Collins Piper addresses the question–Are the Jews a ‘superior’ race of people as they incessantly claim? Tonight–Michael Collins Piper addresses that seemingly-ever persistent question preoccupying the minds of many in the ‘patriot’ movement–‘Is there a difference between ‘Zionist’ power and ‘Jewish’ power? 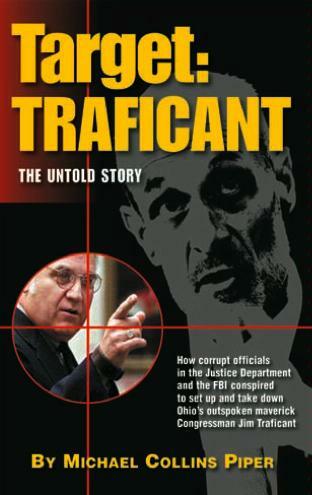 The passing of former Congressman James Traficant–We are joined by Michael Collins Piper to discuss the particulars of Traficant being set up in order to keep the lid on Israel’s role in 9/11. You are currently browsing the archives for the Michael Collins Piper archives category.